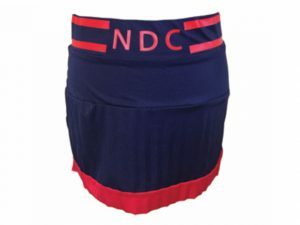 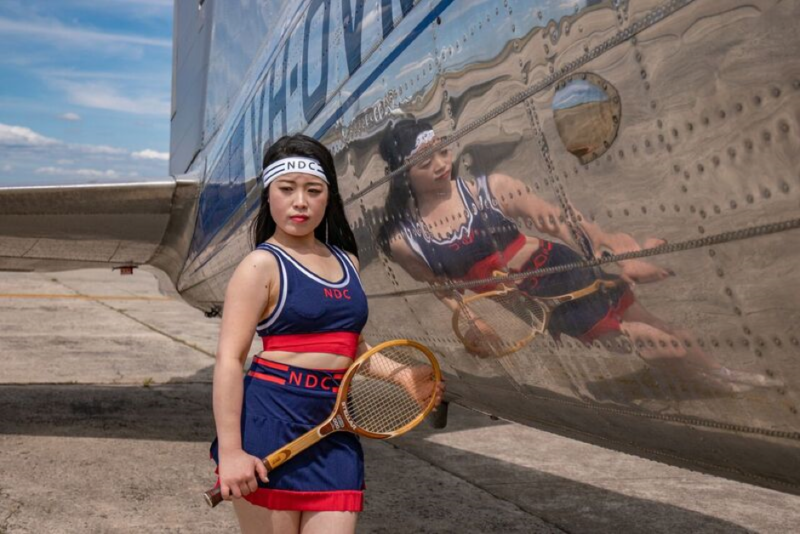 Women’s Tennis Pleated Skirt, has a contrast hem band, with side splits, elastic waistband with a NDC Printed Logo, front and back yoke, bottom half has a pleated look. 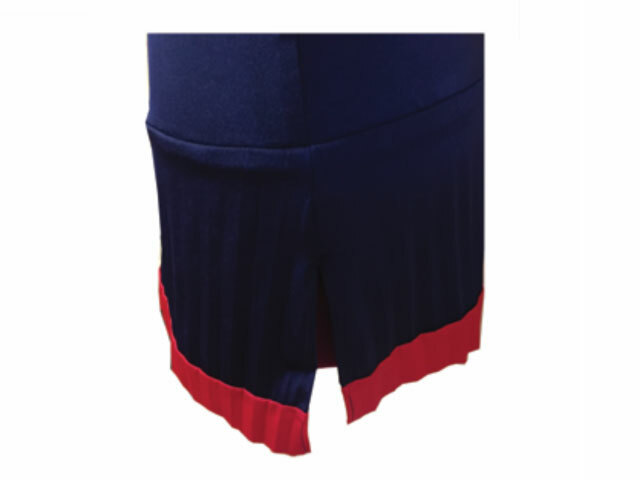 Back has a contrast zip. 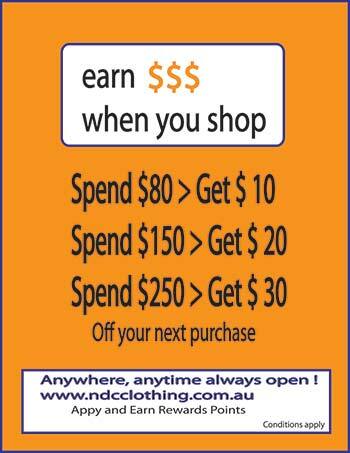 Offers excellent Sun protection in swimwear design for the Australian outdoors. Fabric Features are, Lustrous shine, great fit and comfort, extra strength. 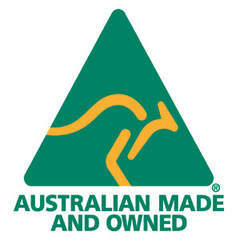 Outstanding quality, shape retention, maximum durability, UPF 50+ Sun protection, 4 ½ times chlorine resistant. 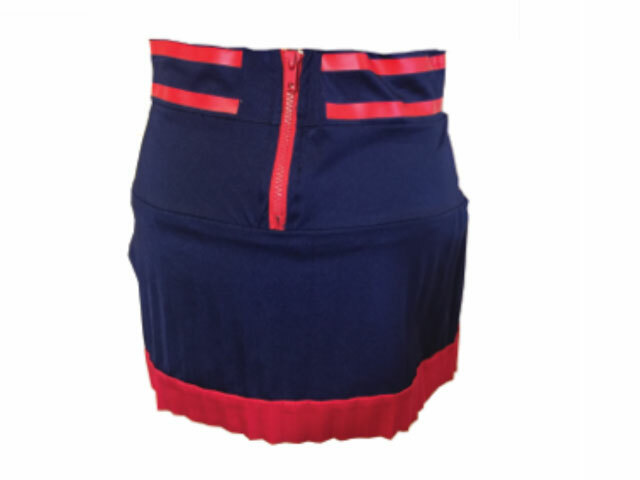 Be the first to review “Margaret Court Women’s Tennis Skirt” Click here to cancel reply.